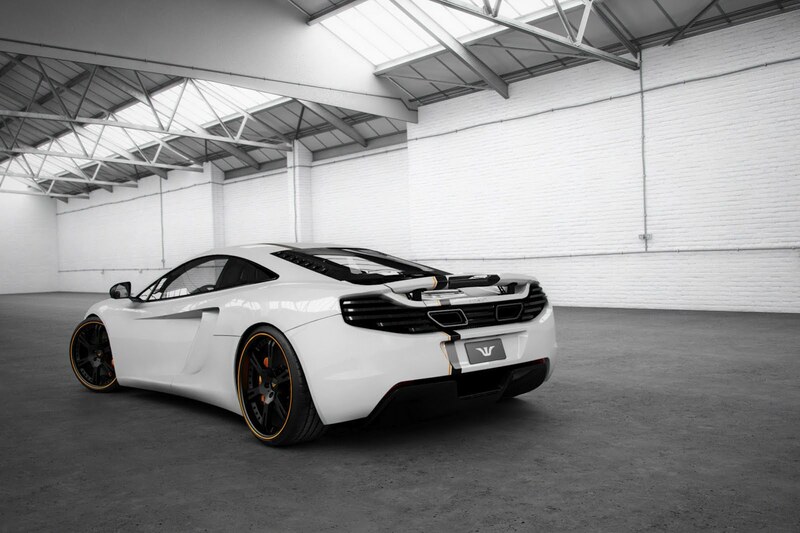 Wheelsandmore decided to release a complete tuning package for the British supercar developed by McLaren. 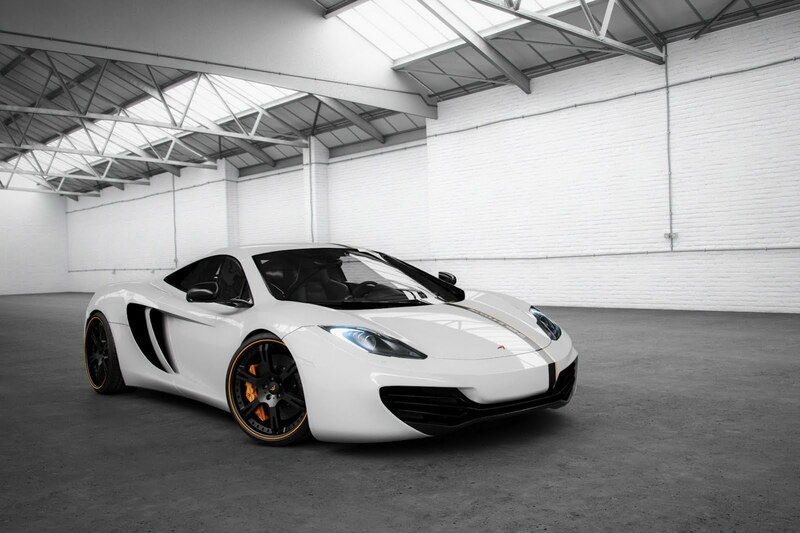 We talk about the MP4-12C, a model which receives a significant power boost along with few minor styling tweaks. 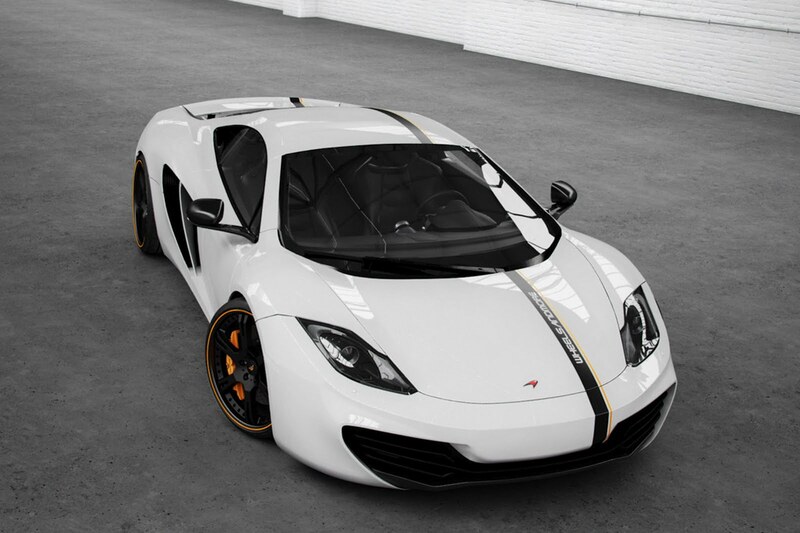 Under the bonnet of McLaren MP4-12C sits a 3.8-liter V8 unit offering 592 horses and 600 Nm of torque. Wheelsandmore reworked the ECU unit and installed a new sports exhaust in order to increase the total output to 666 horsepower and 640 Nm of torque. With such resources, the acceleration from 0 to 100 km/h should be significantly improved but we got no official figures from the tuning house in this regard. 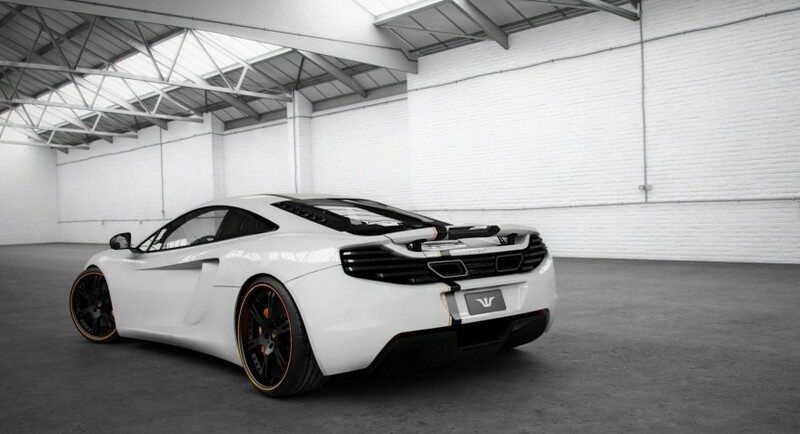 However, we have been told that Wheelsandmore plans to develop a new tuning kit for the British model increasing the output of the V8 engine to 800 horses by upgrading the turbochargers and intercoolers. On the styling side, the exterior features racing stripes, new 20-inch forged alloy wheels with orange trim and 245/30 Continental Sport Contact 5P tires. A new electronic hydraulic suspension system able to lower the ride height by 25mm is available as well.